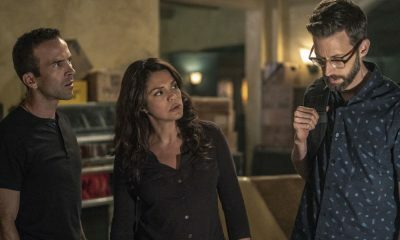 “Inside Out” – As the team searches for a former IRA bomb-maker who was smuggled into the city, they are joined by Special Agent Hannah Khoury (Necar Zadegan), Pride’s replacement during his medical leave. 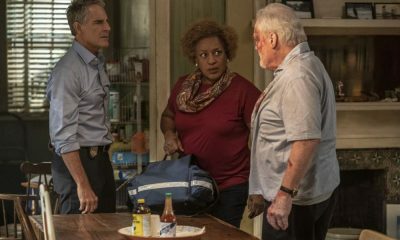 Also, Pride considers a new position with the agency, on NCIS: NEW ORLEANS, Tuesday, Oct. 2 (10:00-11:00 PM, ET/PT) on the CBS Television Network. 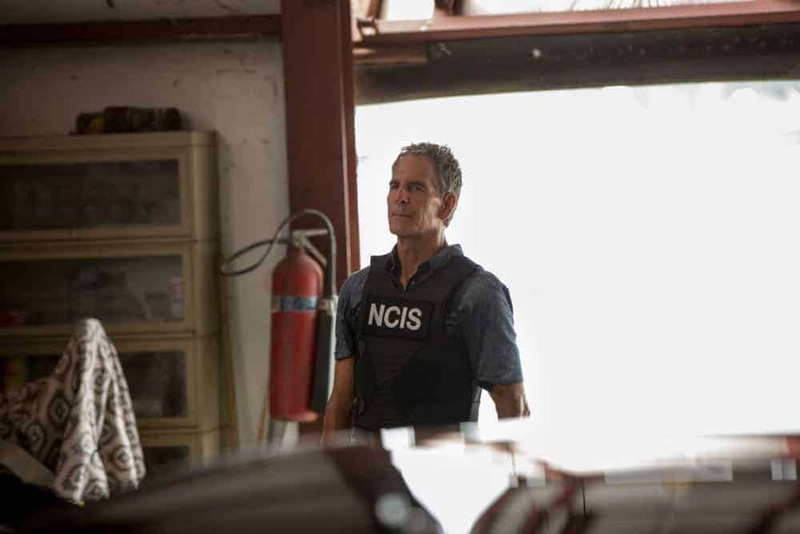 Shanley Caswell guest stars as Laurel Pride. 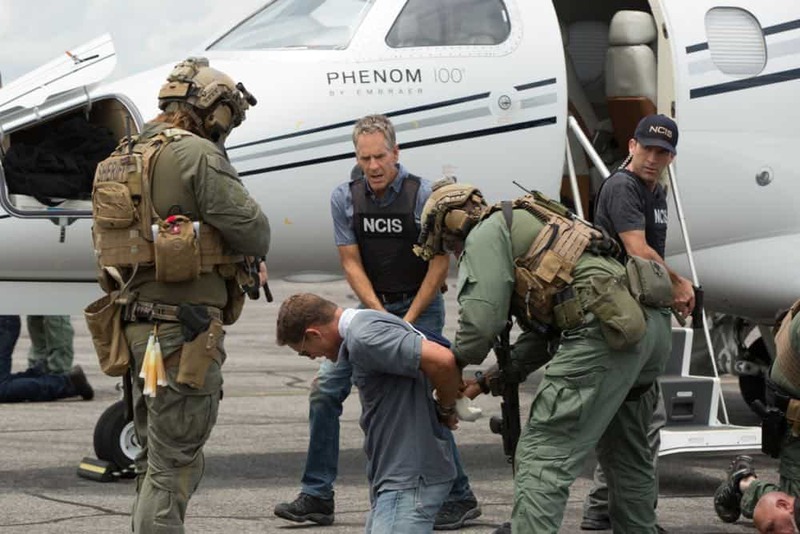 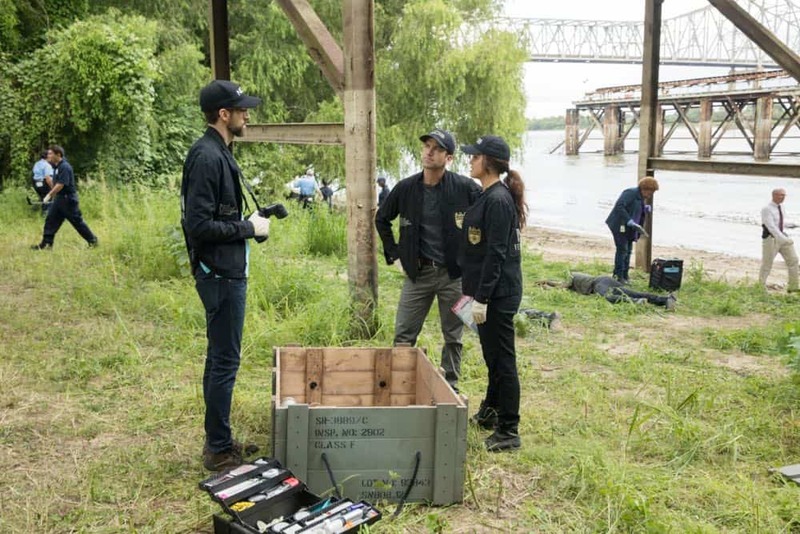 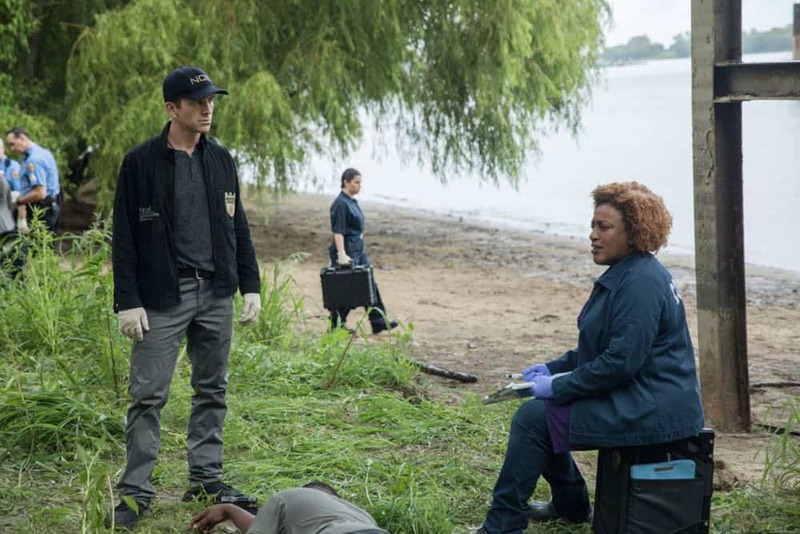 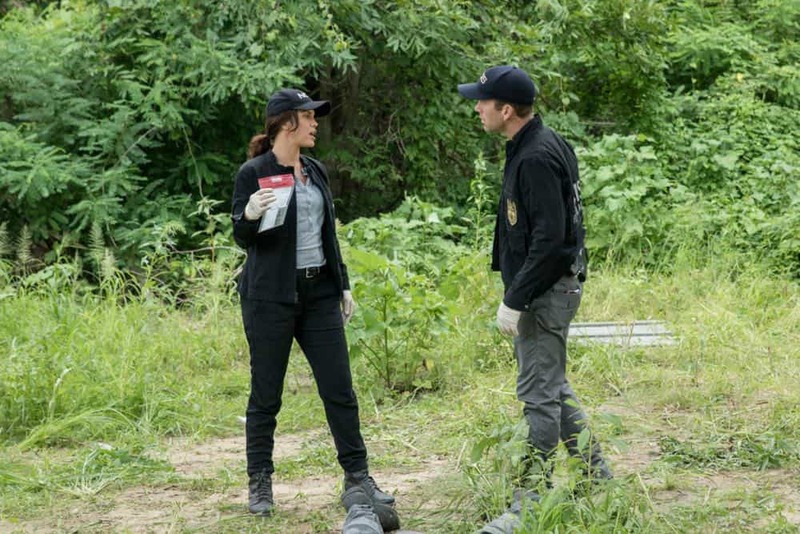 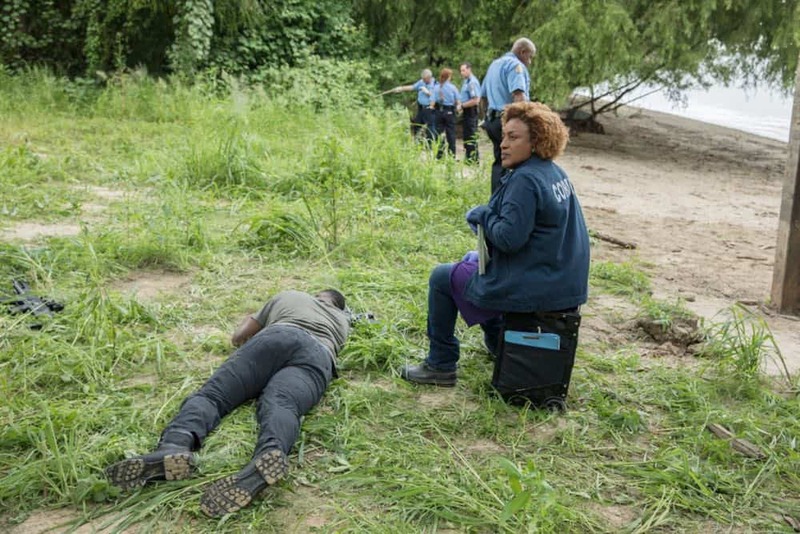 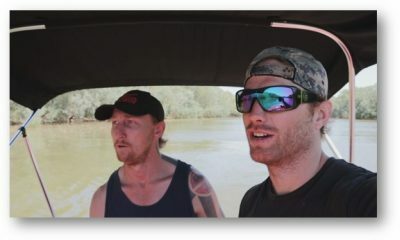 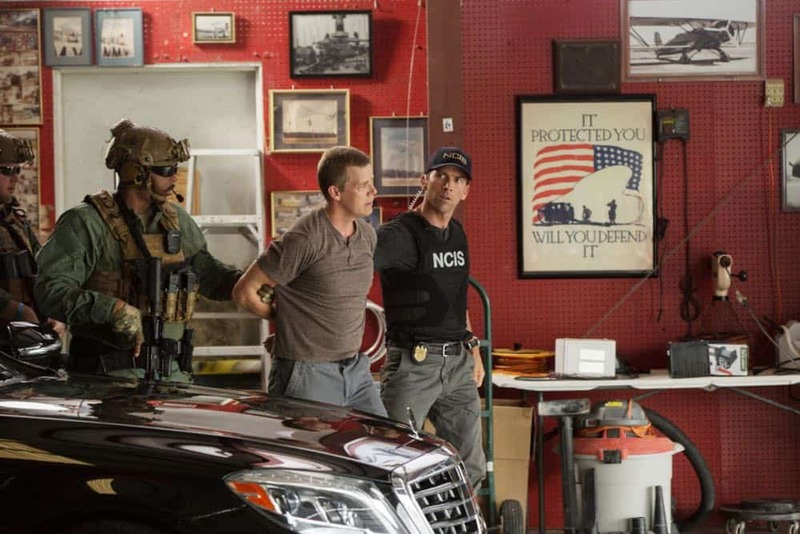 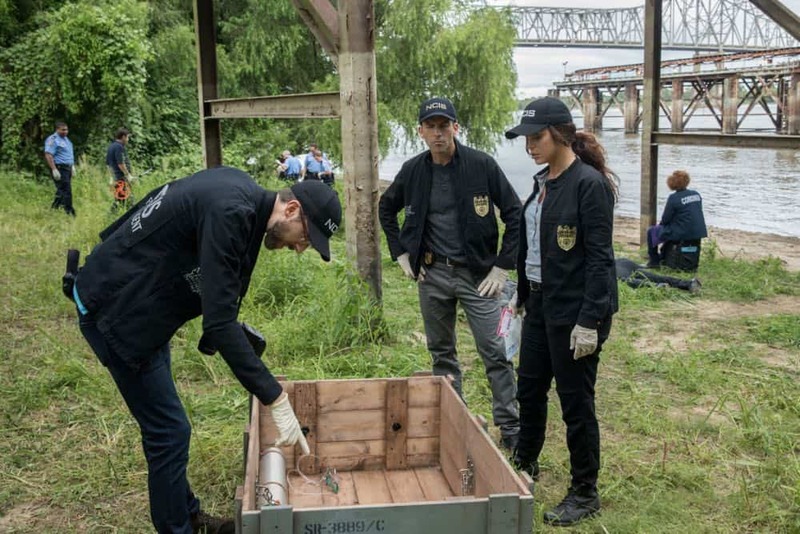 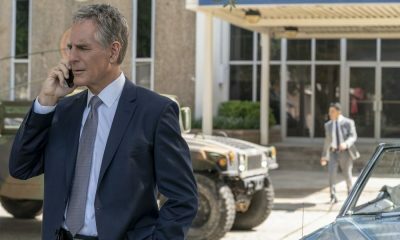 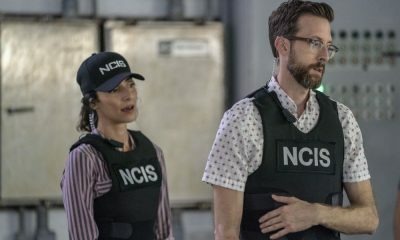 NCIS NEW ORLEANS Season 5 Episode 2 Photos Inside Out.